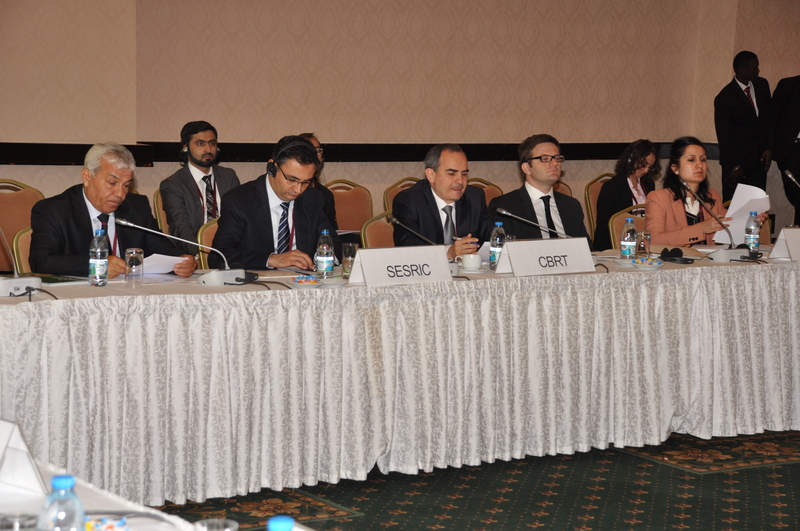 At the opening session of the Governors Meeting, Dr. Savaş Alpay, Director General of SESRIC, and Dr. Erdem Başçı, Governor of the Central Bank of the Republic of Turkey, welcomed the participants and shared their views on the role of the financial sector and central banks in promoting strong and stable capital flows among the member countries. In his speech, Dr. Alpay provided some figures on the impacts of recent financial crisis on capital flows to developing economies and subsequent fragilities. 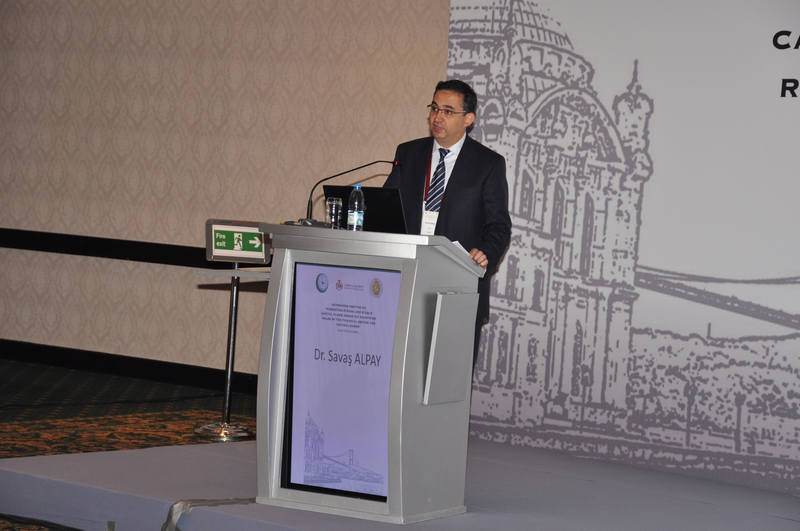 In this context, Dr. Alpay stressed the importance of developing a well-designed, harmonized, and standardized network of Islamic financial systems sourced by the existing abundant capital in several OIC countries to promote strong and stable capital flows among the OIC countries. 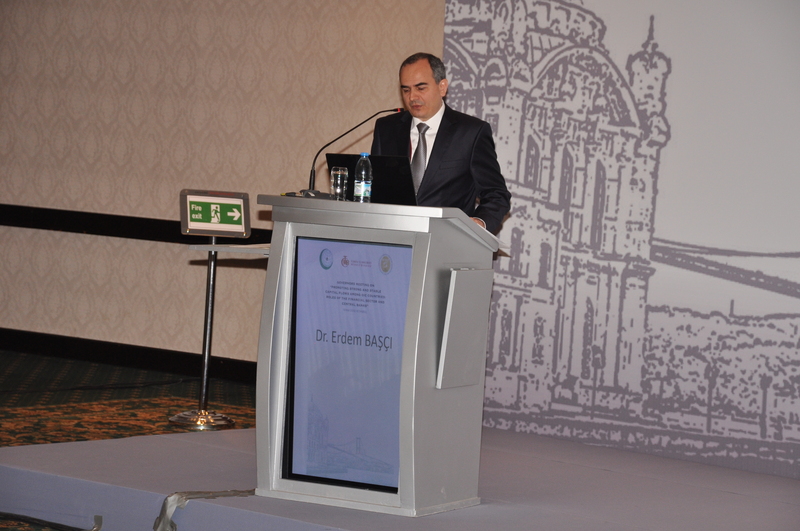 In his speech, Dr. Başçı highlighted the increasing trade and capital flows among developing countries and briefed the participants on the policies of the Central Bank in weathering the global financial crisis. After the opening speeches, Dr. Başçı chaired the panel discussions of the governors meeting, where the governors shared their experiences during the crisis and discussed the risks ahead. 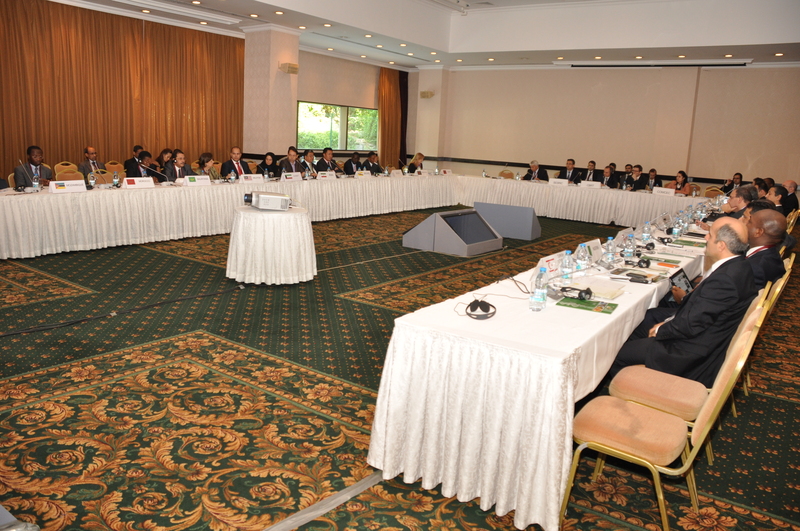 The Meeting has been preceded by an Experts Group Workshop on 14 May, where experts from central banks in OIC and non-OIC countries discussed and exchanged their views and experiences on issues related to the role of central banks in promoting strong and stable capital flows among OIC countries and strategies towards fulfilling these goals. 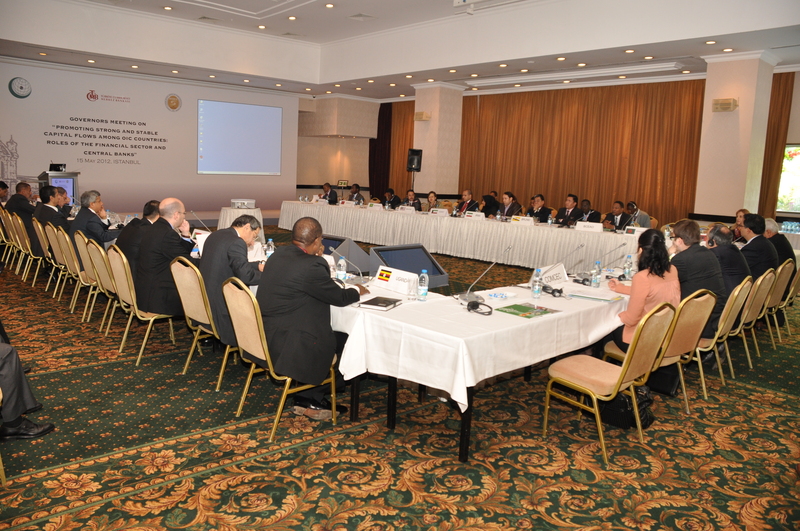 The Workshop had two main sessions which were both chaired by Mr. Mushtak Parker. 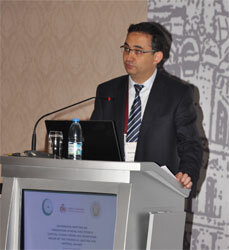 In the morning session of the Workshop, Mr. Rushdi Siddiqui, Global Head of Islamic Finance and OIC Countries, Thomson Reuters, made a presentation on the role of financial sector and participants from Albania, UAE, Nigeria, Palestine, Saudi Arabia, BCEAO, Mauritania, Brunei, Uganda, Turkey and Malaysia expressed their views on the subject. In the afternoon session, Prof. Dr. Necdet Şensoy, Board Member, Central Bank of the Republic of Turkey, made a presentation on the role of central banks in promoting capital flows. The presentation was followed by Q&A session during which participants from Palestine, Malaysia, Turkey, BCEAO, UAE, Saudi Arabia, Uganda and Kuwait made interventions. 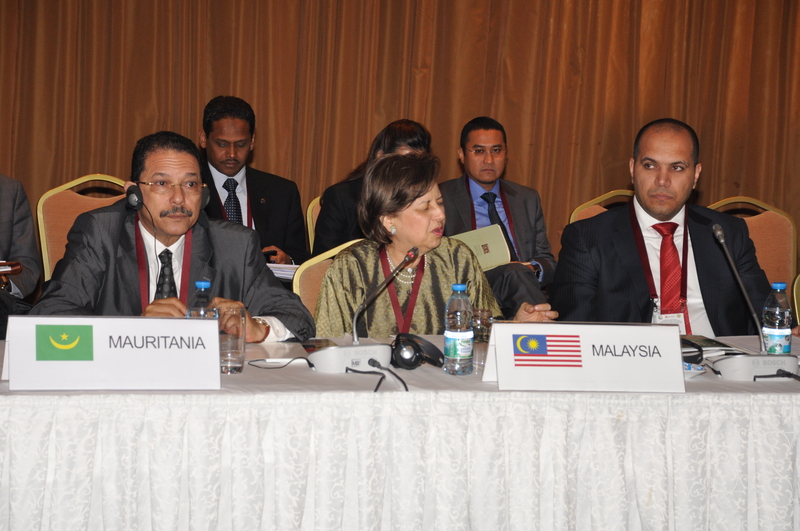 Following the 2012 Meeting of the Central Banks and Monetary Authorities of the OIC Member Countries, also, the 9th Islamic Financial Services Board (IFSB) Summit has been held on 16-17 May 2012 under the theme “Global Financial Reforms: The Changing Regulatory Model and Islamic Finance”. The Summit, hosted by the Central Bank of Turkey and organized by the IFSB, provided a platform for deliberating whether global reforms in financial regulation structure and prudential standards equally equip the Islamic financial services industry in addressing its future challenges. It also discussed the priority areas in the prudential regulation of Islamic finance that may need focus and attention by regulators and market players alike. The Summit brought together some 200 delegates from all sectors of the financial services industry across the globe. 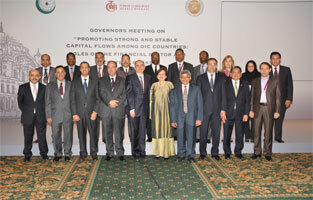 At the end of the 2012 Meeting of the Central Banks and Monetary Authorities of the OIC Member Countries, the Governors of the Central Banks of the participated member countries adopted a Final Communiqué in which they emphasized the importance of having an environment that is conducive to strong and stable capital flows between the member countries, which includes strengthening of regulatory and supervisory frameworks. In this regard, the Governors stressed the role of Islamic finance in supporting these endeavours, which should take place within a transparent and stable regulatory environment. The Governors also agreed to establish working groups to prepare technical background papers until the next meeting in the following three areas: Payment Systems, Macro-Prudential Regulations, and Liquidity Management in Islamic Finance. 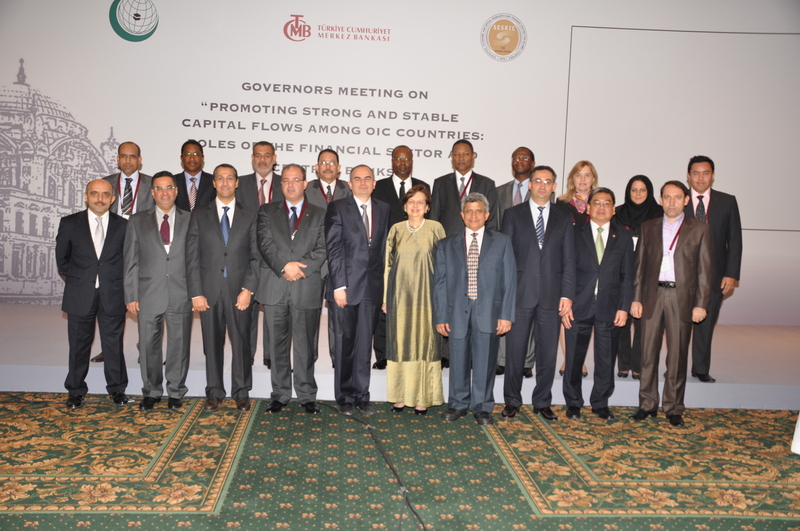 The Governors consequently affirmed their commitment to enhance technical cooperation among their institutions, and their support for SESRIC’s initiatives in this respect, including the SESRIC Capacity Building Programme for Central Banks of the OIC Member Countries. The 2013 and 2014 Meetings of the Central Banks and Monetary Authorities of the OIC Member Countries will be hosted by the Kingdom of Saudi Arabia and the Republic of Indonesia, respectively.